To sip one of SanThè Benessere (Well-being) iced teas is a taste experience. A thirst-quenching trip around the world in pursuit of new ingredients, to discover secrets about fruit and spices along with the origins of diverse tea and wellness cultures. 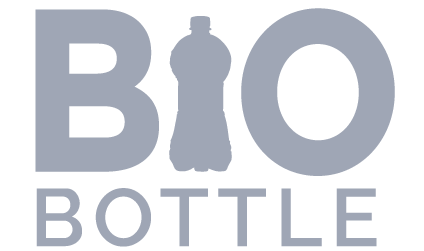 We begin with the eastern enticement of ginger; for Turmeric and Coconut we fly to the tropics; arriving at the traditions of northern Europe, we savour the excellence of blueberries. 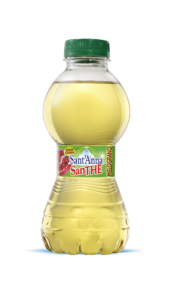 SanThè Benessere teas are prepared using traditional methods: with genuine tea infused in Sant’Anna water. They are handled in order to provide the perfect balance of taste with selected fruit and spices. SanThè Benessere teas refresh the desire for an iced tea that is increasingly more natural with an international flavour. In the islands of the Pacific, COCONUTS are considered a cure-all for health. The palm tree that it comes from is called the “Tree of Life.” TUMERIC is a spice used in traditional Indian and Chinese medicine and is savoured in beverages for its beneficial goodness. 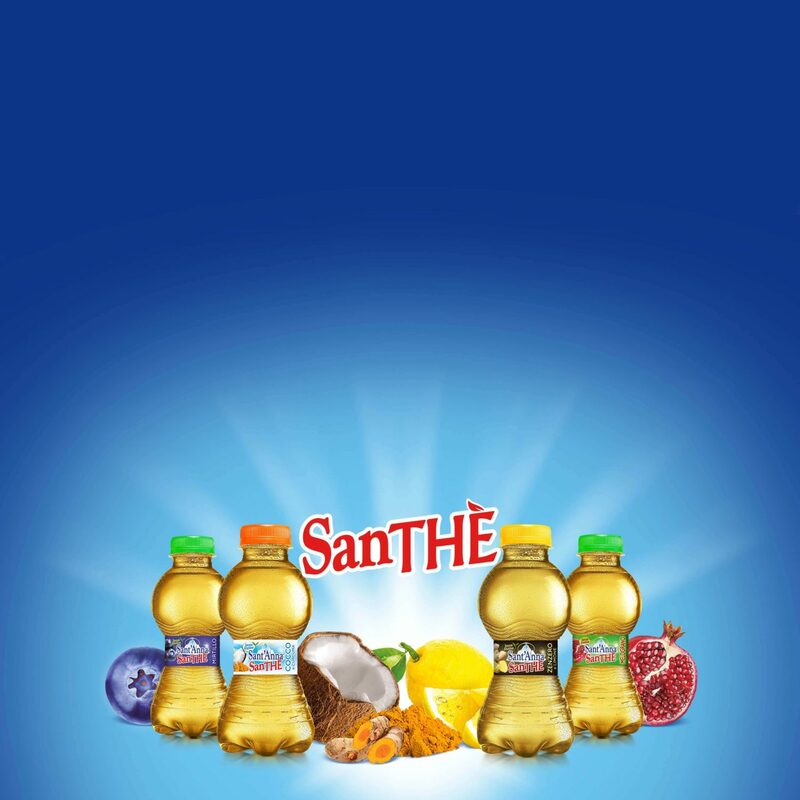 SanThé blends the quality of precious COCONUTS and TUMERIC with the energizing and purifying properties of tea and water. 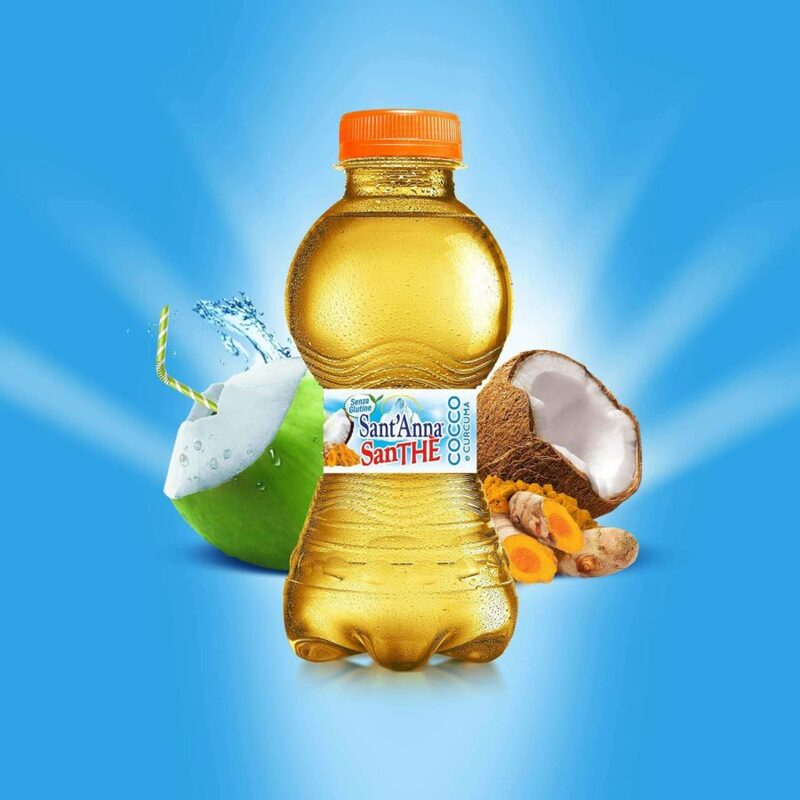 Coconut and Tumeric Benessere SanThé is the new iced tea, ideal for the tropical heat of summer. 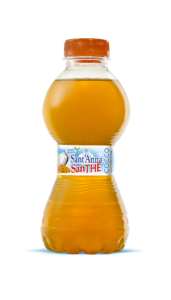 Sant’Anna Natural Mineral Rebruant Spring Water, sugar, brewed tea (water and tea), dextrose, antioxidant: ascorbic acid, coconut water (0.2%), turmeric extract (0.1%), aromas. GINGER and LEMON are two ingredients considered to be natural remedies. Eastern tradition says that, when taken together, their beneficial effects increase, making this duo into a great drink, rich in healthy qualities. 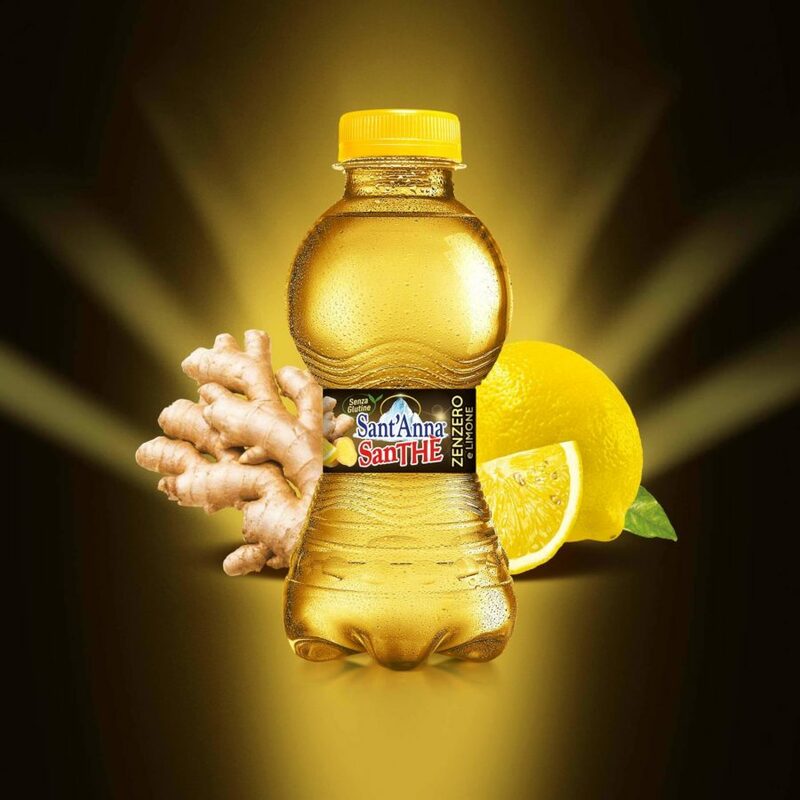 GINGER and LEMON SanThé combines the taste along with the lightness of Sant’Anna mountain water and is naturally gluten free, with neither colourants nor preservatives. Lemon Ginger SanThé is an indulgent innovation that enhances the taste of pampering oneself. 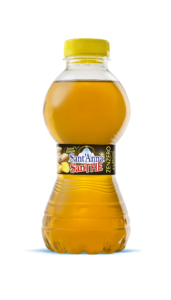 Sant’Anna Natural Mineral Rebruant Spring Water, sugar, brewed tea (water and tea), lemon juice (0.4%), dextrose, natural extract of ginger (0.2%), antioxidant: ascorbic acid, aromas. The POMEGRANATE has many beneficial characteristics from its Middle Eastern origins. With its ruby red coloured berries and its sweet Mideast rooted taste, it is highly regarded in the natural health field, especially when put together with the properties of green tea. 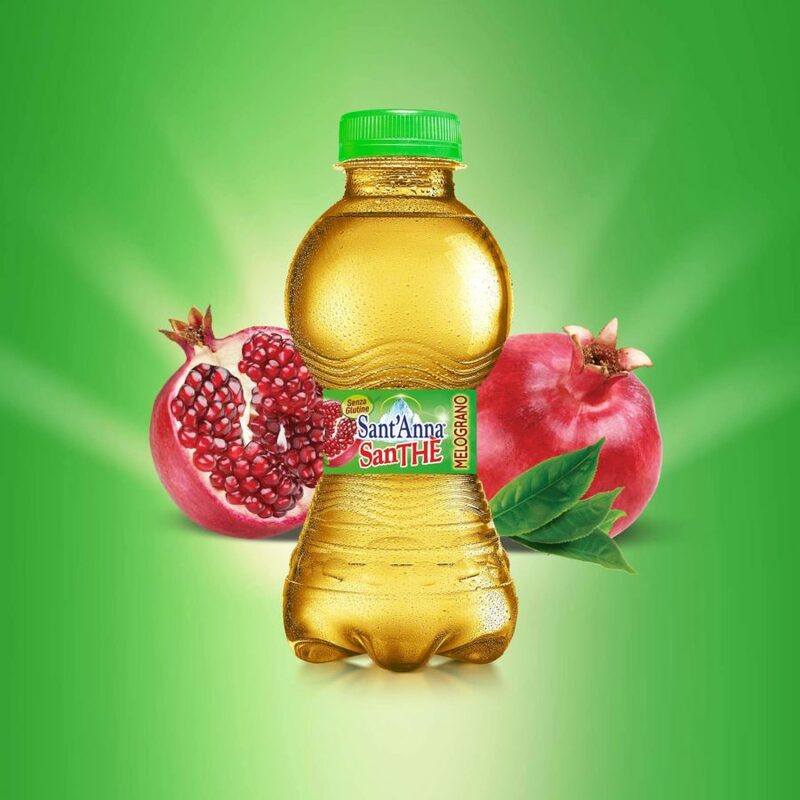 Pomegranate SanThè is prepared with the genuine brewing of Green tea in Sant’Anna Water. The rich taste of Pomegranate Benessere SanThè will win over those who love to treat themselves well without giving up pleasure. Sant’Anna Natural Mineral Rebruant Spring Water, sugar, brewed green tea (water and green tea), pomegranate juice (1.2%), peach juice (1%), dextrose, lemon juice (0,44%), antioxidant: L-ascorbic acid, aromas. In the time-honored traditions of northern Europe, the BLUEBERRY was considered a precious pacifying fruit and represented the winter solstice. The blueberry grows in the woods of mountainous areas, contains vitamins and is loved for its properties that also make it unique in cooking, thanks to its excellent taste. 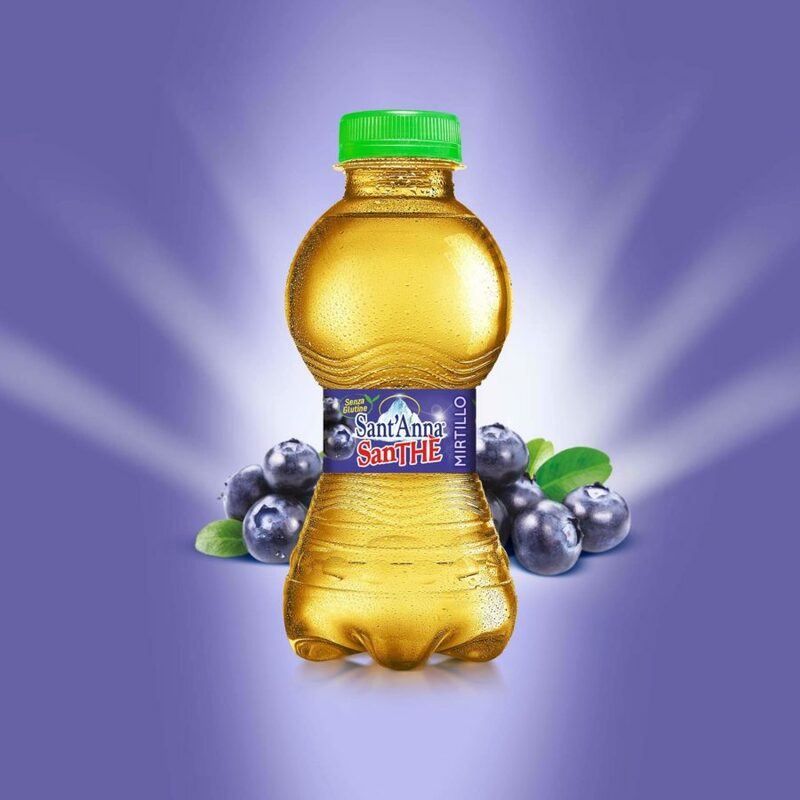 Blueberry SanThè, with its authentic infusion of tea in Sant’Anna’s light and pure water, satisfies the desire for drinking an iced tea that is different from the rest and decidedly delicious. 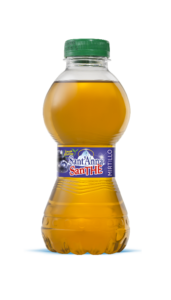 Sant’Anna Natural Mineral Rebruant Spring Water, sugar, brewed black tea (water and tea), dextrose, lemon juice (0,4%), blueberry juice (0,2%), antioxidant: L-ascorbic acid, aromas.